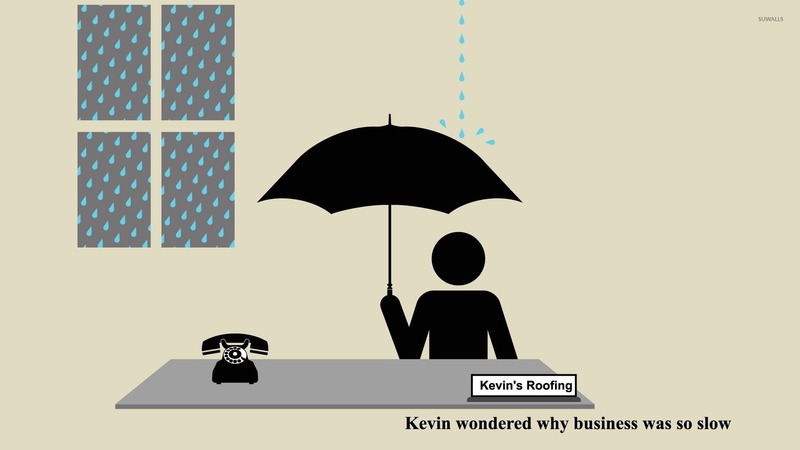 Kevin's roofing Funny desktop wallpaper, Umbrella wallpaper, Rain wallpaper, Business wallpaper, Roof wallpaper, Funny wallpaper - Funny no. 20857. 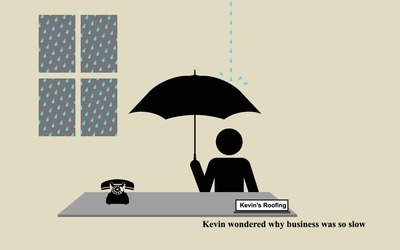 Download this Kevin's roofing Umbrella Rain Business Roof desktop wallpaper in multiple resolutions for free.